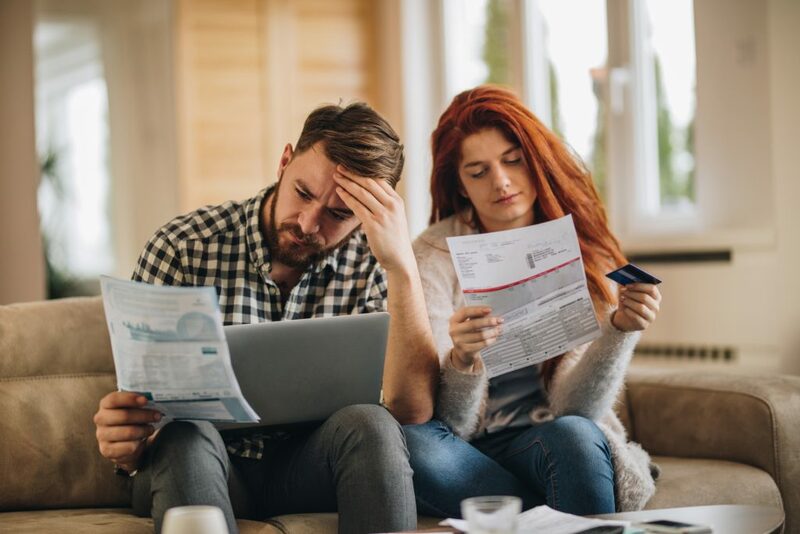 Australian Bureau of Statistics (ABS) figures show that personal finance commitments fell 1.7 per cent in November in seasonally adjusted terms. It appears Australians are tucking away their wallets and shifting their focus to paying down debt, as the number of debt consolidation loans reached their highest value since August 2016. In original terms, $796.7 million worth of personal loans were taken out for debt consolidation in November 2018. This was a 2 per cent increase month on month, and a 19 per cent increase year on year. Further, the number of personal loans that were refinanced also increased. $611.7 million of personal loans were refinanced in November, according to the ABS. This is a 6 per cent increase month on month, and 20 per cent increase year on year. Unlike debt consolidation personal loans, refinancing peaked in June 2018 at $633.3 million. Australians are taking out fewer personal loans and suffering fewer bankruptcies, new data has revealed.